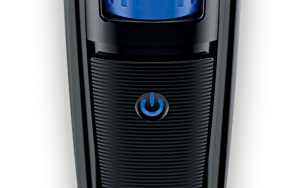 Rechargeable only. 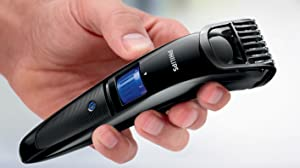 Up to 45 minutes of cordless power after 10 hours of charging. 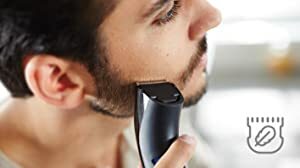 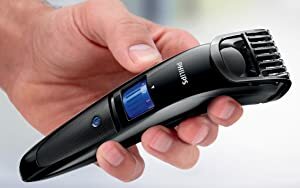 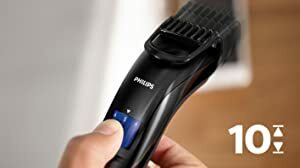 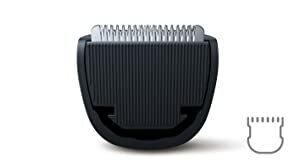 Easy to use - get a 3-day shadow look of 1mm or a full beard of 10mm, in precise 1mm steps - by simply turning the wheel to select and lock-in the length settings you want or remove the comb and get the zero trim look of 0.5mm. 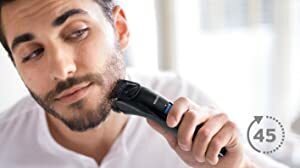 All of our grooming products are built to last. 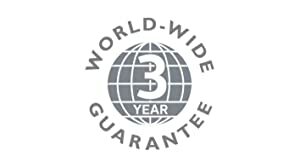 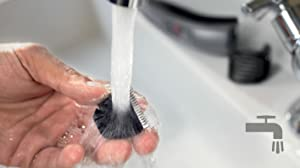 They come with a 2 year worldwide guarantee (additional 1 year on registering with Philips).